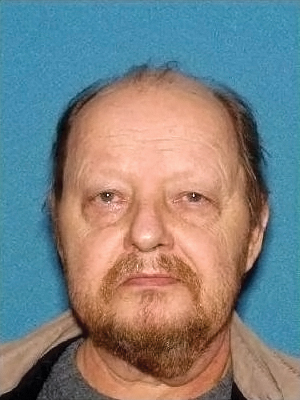 A Middlesex County man was indicted for allegedly stealing $117,000 in Social Security benefits that continued to be paid for his mother for 21 years after she died. Andrzej Cesinski, 63, of Dunellen,was indicted by a state grand jury on charges of second-degree theft by unlawful taking and third-degree forgery. The indictment is the result of an investigation by the Division of Criminal Justice Financial & Computer Crimes Bureau and the Office of the Inspector General of the U.S. Social Security Administration (SSA). Cesinski’s mother was receiving Social Security benefits at the time that she died in 1997 in Poland. The SSA was not notified of her death and continued to pay benefits into her bank account in the U.S. until it learned of her death and stopped payments in 2018. It is alleged that Cesinski fraudulently drafted checks against his deceased mother’s bank account each month made payable to himself. As a result, Cesinski allegedly stole a total of approximately $117,000 in Social Security benefits. ← Congress may prohibit the government from offering free online tax filing.